Annunciation to Joseph (Mt 1:19-23). Except for the visitation (for which we have no scriptural indication whether or not Joseph was present), the traditional joyful mysteries are found among the ten. 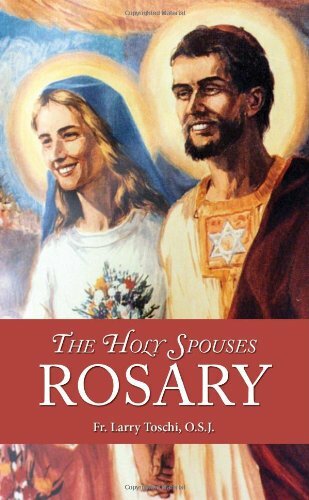 In the context, however, they lead to consideration of Mary not simply as an individual but as a wife in union with her husband, Joseph. Additional mysteries include the first stage of the marriage, the betrothal; the intervening annunciation to Joseph after the one to Mary; and the second stage of the marriage, the husband taking his wife into his home. At the circumcision Mary and Joseph give the child the faith name Jesus, “Yahweh saves,” given to each of them by the angel. The escape into Egypt and the years of hidden life at Nazareth are also mysteries for which Redemptoris Custos provides rich material for reflection.